Downtown Tempe Authority has identified four organizations that will each receive funds raised from the Tempe Mission campaign. The City of Tempe’s Crisis Assistance Response Effort, known as CARE 7, is dedicated to supporting citizens who are experiencing emotional trauma. In their partnership with Tempe Fire and Tempe Police, they provide comprehensive quality response, advocacy and resources to individuals in need. Additionally, CARE 7 provides a continuum of care for crime victims, assisting with all facets of the criminal justice system. 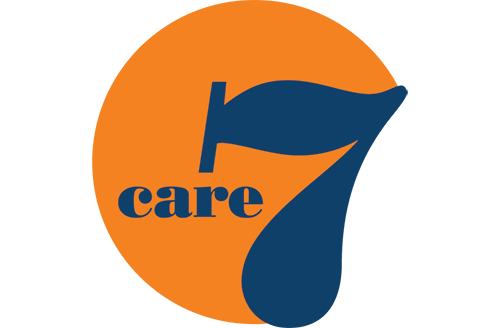 All services provided by CARE 7 are free of charge, and all items given to the clients they serve are donated. However, some services must be purchases, such as bus tickets and hotel stays. While they recognize that a hotel room is considered gap housing, it is a method of providing a client with the opportunity to rest, bathe, and stabilize long enough to explore solutions. CARE 7 anticipates that much of the funding provided to the organization through this campaign will be used to provide gap housing. Community Bridges, Inc. has a 31 year history of providing comprehensive, medically integrated behavioral health programs which include prevention, education and treatment services using cutting edge, nationally recognized treatment models throughout Arizona. Today, they are one of the largest statewide providers offering fully integrated medical and behavioral health care in 14 communities by providing a continuum of care that begins with prevention and continues for individuals and families through treatment and recovery. Tempe Community Action Agency (TCAA) offers the only shelter program available in the City of Tempe, the Interfaith Homeless Emergency Lodging Program (I-HELP). Its goal is not only to provide for the immediate needs of homeless individuals, but also to offer them resources for finding employment and regaining self-sufficiency. In partnership with the local faith community, I-HELP provides emergency shelter, meals, workforce development, and life skills training. I-HELP operates in Tempe seven nights per week, 365 days a year. 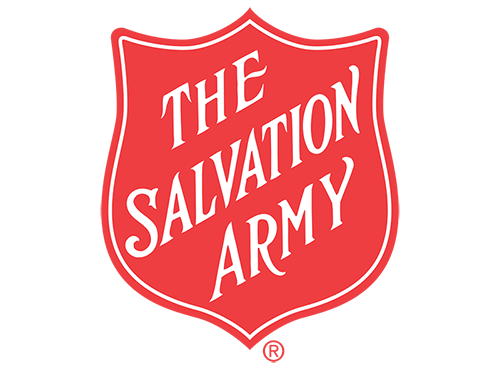 Tempe Salvation Army assists homeless families and individuals who have needs for basic food supplies, prescription medication and clothing. They also assist families and individuals who need emergency assistance in meeting their financial obligations with rental and utility bills. Intensive case management with assessment and evaluation of each person’s unique situation is provided as well as appropriation of services to other agencies to provide more comprehensive services.